LashLites are the newest in lash craze! 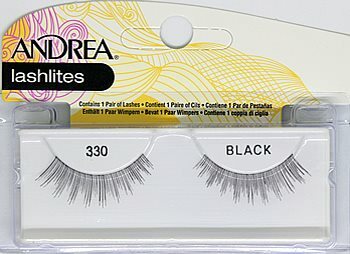 Andrea LashLites 330 Lashes are ultra light and ultra comfortable to wear for everyday makeup. LashLites fill gaps, add volume and length to natural lashes with a light comfortable feeling. Comparable to Ardell LashLites Lashes 330. LashLites are the newest in lash craze! 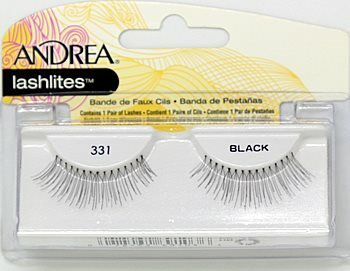 Andrea LashLites 331 Lashes are ultra light and ultra comfortable to wear for everyday makeup. LashLites fill gaps, add volume and length to natural lashes with a light comfortable feeling. LashLites are the newest in lash craze! 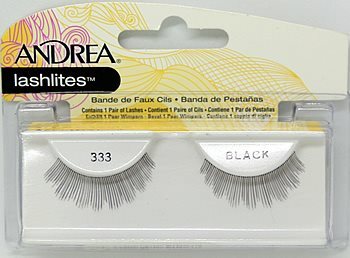 Andrea LashLites 332 Lashes are ultra light and ultra comfortable to wear for everyday makeup. LashLites fill gaps, add volume and length to natural lashes with a light comfortable feeling. Andrea LashLites 333 lashes look fantastic on all eye shapes and especially on almond shape eyes to draw attention to the center of the eye and make them pop! These lashes are ultra light and ultra comfortable to wear for everyday makeup. They fill gaps, add volume and length to natural lashes with a light comfortable feeling. Comparable to Ardell LashLites Lashes 333. LashLites are the newest in lash craze! 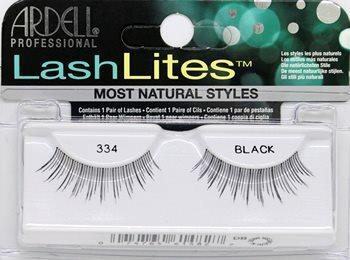 Andrea LashLites 334 Lashes are ultra light and ultra comfortable to wear for everyday makeup. LashLites fill gaps, add volume and length to natural lashes with a light comfortable feeling. LashLites are the newest in lash craze! 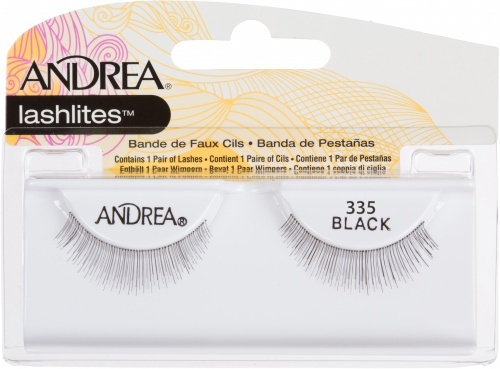 Andrea LashLites 335 Lashes are ultra light and ultra comfortable to wear for everyday makeup. LashLites fill gaps, add volume and length to natural lashes with a light comfortable feeling. Comparable to Ardell LashLites Lashes 335. Andrea Mod Permalash (Perma-Lash or also known as Andrea Flair Individual Lashes) FLARE lash COMBO Pack helps create a variety of full, natural-looking lash styles. Click on Image for more information about this COMBO Pack. Andrea Mod Permalash (Perma-Lash or also known as Andrea Flair Individual Lashes) FLARE LONG Lashes helps create full, natural-looking lash styles. 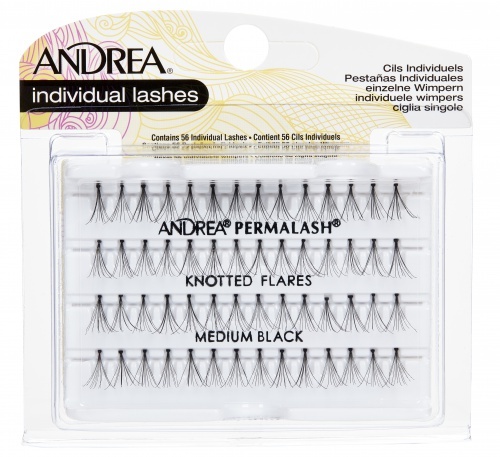 Andrea Mod Permalash (Perma-Lash or also known as Andrea Flair Individual Lashes) FLARE MEDIUM Pack helps create full, natural-looking lash styles. 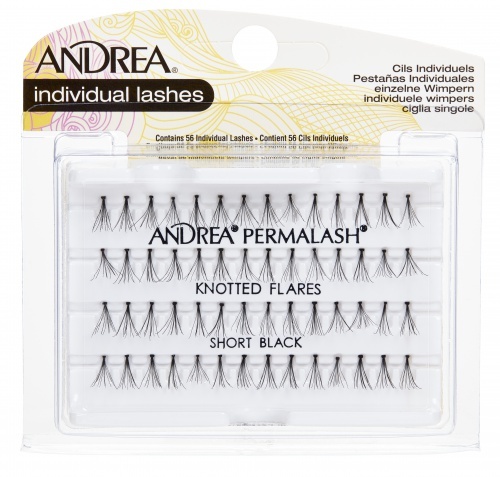 Andrea Mod Permalash (Perma-Lash or also known as Andrea Flair Individual Lashes) FLARE SHORT Pack helps create full, natural-looking, subtle lash styles.